Holders England are among the seven UEFA European Under-19 Championship elite round group winners joining Finland in July's finals. 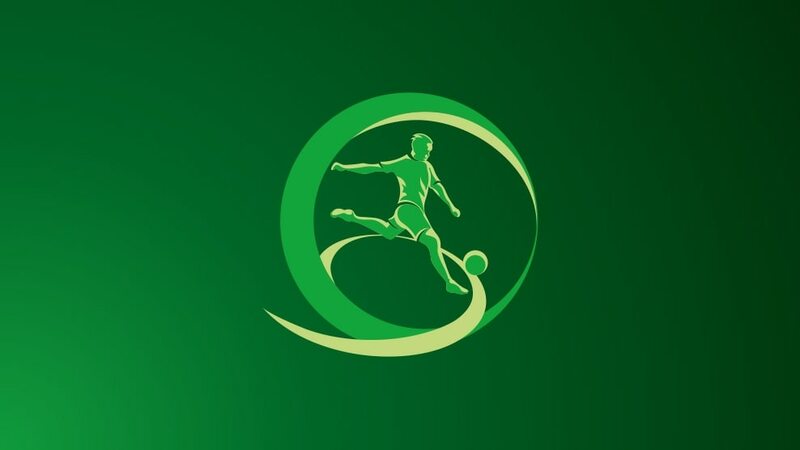 The finals run from 16–29 July in Seinajoki and Vasaa, and also act as a qualifier for the 2019 FIFA U-20 World Cup in Poland (five teams will join the hosts from Europe). England continue their title defence, both of the U19 EURO crown and technically also the U-20 World Cup, which they won in 2017. Their elite round side included six of the squad that won last year's U19 title. Three-time champions France knocked out Spain, who have not qualified since winning their record seventh title in 2015. Italy and Ukraine are the other past winners to qualify, Germany were pipped on head to head by Norway, who defeated Scotland 5-4 to top Group 1. Portugal continue their bid to become the first nation to win the U17 and U19 titles with the same year group (having lifted the more junior trophy in 2016). Finland are making their U19 finals debut.